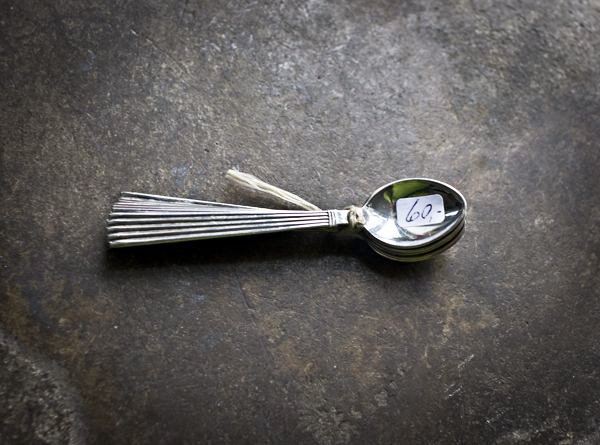 Despite my love of cake stands, china and demitasse spoons, I’ve never actually had a set of my own, so when I came across this lovely little set of Art Deco spoons at an antiques fair, I had to have them! Those are just adorable….I love the art deco feel to them. Enjoy using them with your cuppa! Bread and water can so easily be tea and toast. Enjoy those lovely spoons at tea time.